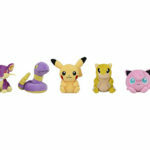 The Pokemon Company has announced a new lineup of palm size Pokemon plush dolls called “Pokemon fit”. 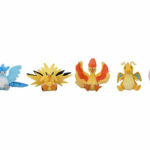 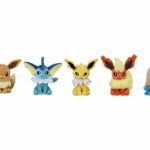 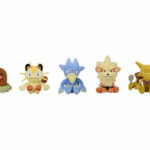 The first series of Pokemon fit toys will feature 30 Pokemon from the Kanto region. 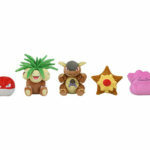 Each plush costs 1100 yen (exclusive of 8% sales tax) and will be available at all Pokemon Center locations and Amazon Japan from July 13, 2018. 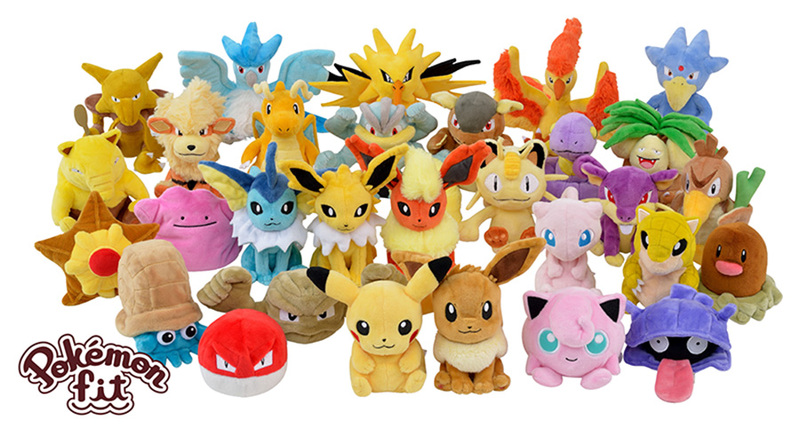 In November 2018, The Pokemon Company plans to release a second series of Pokemon fit plushies, featuring 121 Kanto region Pokemon.